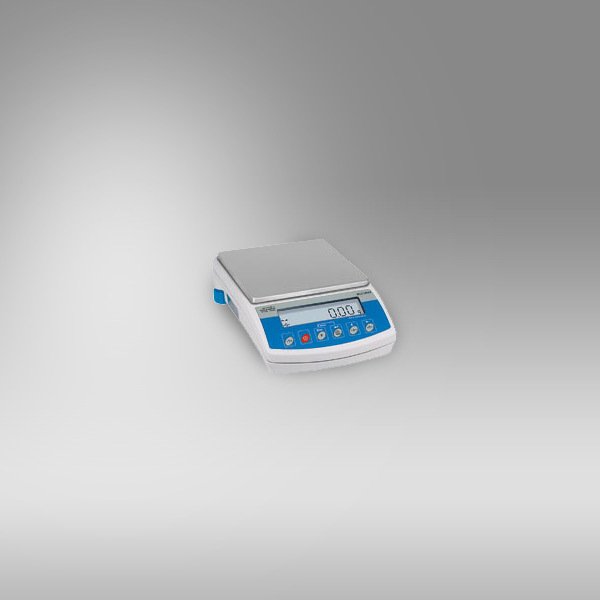 WLC C/2 series balance is designed for fast and precise mass determination of weighed loads in laboratory and industrial conditions. It can be easily used in areas with no access to mains (230V), as it comes standard with an internal rechargeable battery and RS 232 output. 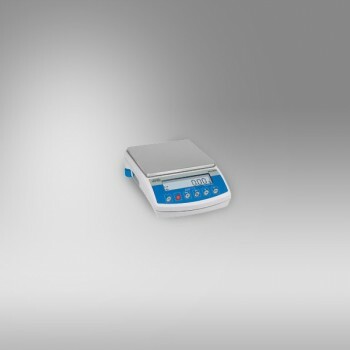 The WLC/C2 series is equipped with stainless steel weighing platform and backlit LCD display allowing for clear and legible presentation of a measurement result. It also features the function of automatic internal adjustment / calibration. The A2 series additionally enables weighing loads outside the weighing platform (so called under-hook weighing). This is an alternative for weighing loads with non-standard dimensions and shapes and those generating magnetic field. The under-hook weighing is also used for density determination procedure carried out with application of standard balance functions.